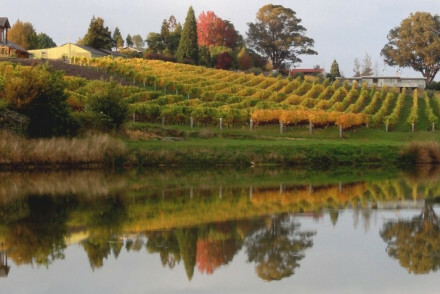 Covering a large swathe of the South Island, the district of Tasman borders the wine regions of Marlborough, the city of Nelson and the West Coast Region. More importantly, if that’s where you’re headed, the Tasman district covers the Abel Tasman National Park, the Nelson Lakes National Park and the Kahurangi National Park and borders the Tasman Sea, the Tasman Mountains and the Victoria Ranges and Mount Franklin. The best places to stay in Tasman tend to be remote eco-lodges and country house hotels with spectacular views of the coast or the mountains. Tasman is sliced through by several major river systems and there are estuaries along part of the coastline - there are also some beautiful golden beaches. So this is a popular spot for fisher-folk. The National Parks and stretches of wilderness also make this a great spot for people looking for wildlife and there are several well known birdwatching areas. Some of the Tasman district’s wildernesses have been farmed and this is a lush crop and hop growing region. Take a tour of some of the world famous vineyards many of which are situated a very short distance from one another meaning visitors are able to cycle between them. In addition to tasting and learning about the historic region - many also have excellent platter lunches. Take a break from exploring the outdoors at the World of Wearable Art and Classic Car Museum. With everything from award-winning costumes to exquisite rare cars - the gallery and museum promises something for everyone. Our pick of the best places to stay in Tasman are all ideally situated to make the most of this spectacular region, whether you're looking for an intimate B&B or a luxury eco-lodge. 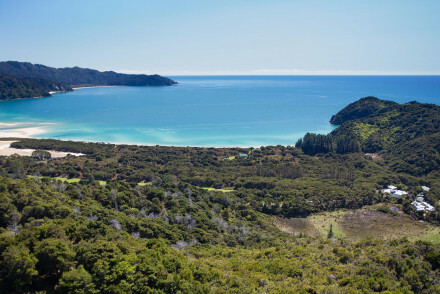 Peppers Awaroa Lodge is a luxury eco-lodge by the coast within the Abel Tasman National Park. There are 26 rooms and suites, all with outside decks and great views over the bush and wetlands. There’s also a wonderful organic kitchen garden. You can’t drive to here though - you can walk in, sea kayak or come by water taxi or helicopter. 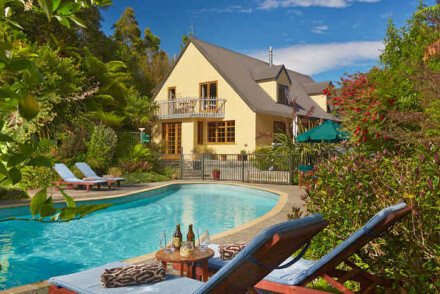 The Almyra Waterfront Lodge is a luxurious three room B&B close to the Abel Tasman National Park. Despite being small there’s a pool, hot tub, three acres of gardens leading down to the waterfront and kayaks available for guests to use. The Resurgence Luxury Eco Lodge is on the edge of both the Abel Tasman National Park and the Kahurangi National Park with views over each. 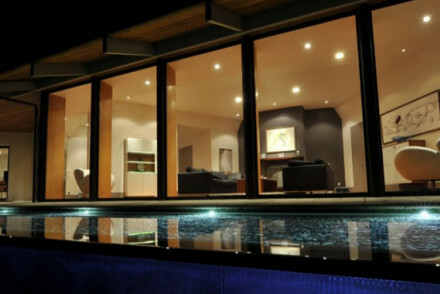 The accommodation is luxurious in ten stylish rooms with a pool, spa, gym and hot tub. Wairepo House is a boutique country house hotel with elegant suites and spectacular landscaped gardens - including apple and pear orchards. There’s also a pool, tennis court and you’re in the heart of some spectacular scenery. The Waters is a boutique three room B&B with modern, comfortable suites and extraordinary views of both the sea and the mountains. There is a spa pool and sauna, and you’re right on the edge of the Windhover Estate surrounded by acres of grape view and olive groves. 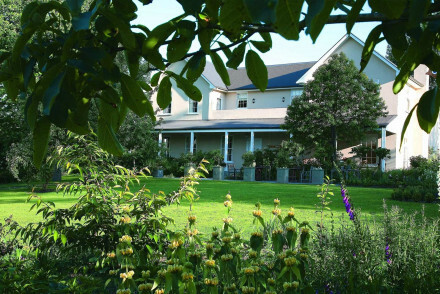 Pine Hill Lodge has just three charming rooms all with views over the property's vineyard. There's a hot tub for relaxing and the Tasman Great Taste Trail is on your doorstep. If you'd prefer your own space, don't hesitate to visit our online partner Booking.com for a range of properties in both the urban centres and on the coast. Fly to Nelson Airport, located only 7km (4.3 miles) from the city. The airport serves various main domestic connections including Auckland, Christchurch and Wellington. Catch a ferry to Picton from Wellington through the scenic Cook Strait. Best time to visit - the summer months from December to February for the best weather to explore the beautiful surroundings and vineyards. Alternatively you can widen the search and take a look at all our South Island recommendations. Wilderness 4 star lodge in Abel Tasman National Park. Chic, contemporary interiors complement retro style furnishings. Rooms & suites all have sit out decking areas with great views over native bush, wetlands and an organic kitchen garden. Great framily friendly base for birdwatching and walking. Set amongst an orchard, olive groves and walnut trees, this lodge has three boutique rooms with comfy beds, an outdoor hot tub and views out to the property's winery - Pine Hill Serenity Vineyard. Close to Tasman Great Taste Trail. Great for a country escape. 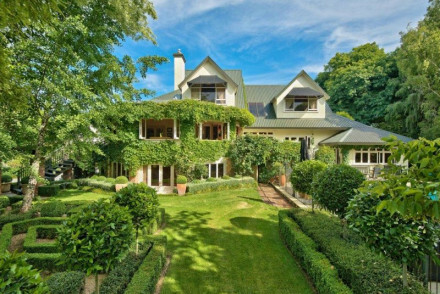 Boutique B&B overlooking Tasman Bay at top of South Island. Three modern, clean and comfy suites with terraces offering great sea and mountain views. With a spa pool and sauna. Great walks on next door Windhover Estate. Luxury B&B and apartment accommodation close to Abel Tasman National Park. Chic interiors are a clever mix of contemporary and traditional. Plus a swimming pool and hot tub, use of kayaks and three acres of gardens leading down to waterfront. Good for families, groups and adventure-seekers. Boutique country house hotel with elegant suites. Spectacular landscaped gardens including two acres of peonies and a working apple and pear orchard. Outdoor swimming pool, grass tennis court and giant chess. 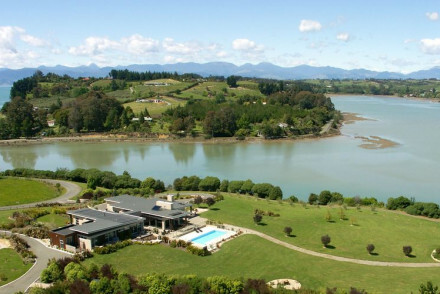 Close to three national parks and Motueka rivers. 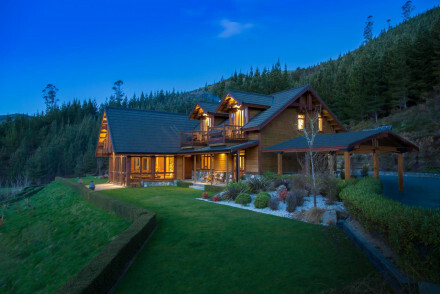 This eco-lodge offers luxurious, comfortable and stylish rooms in Riwaka Valley on 50 acres of native bush. Some rooms have views over Kahurangi National Park. With a spa, outdoor swimming pool, gym and hot tub. Committed to sustainable practices including solar power and recycling. A secluded river side lodge set in 150 acres of unspoiled forest and a popular fly-fishing destination. Interiors are traditional in design with high ceilings, exposed beams, stonework and plenty of wood. The views are undeniably impressive. A charming base to enjoy the region's spectacular nature. A luxury lodge set within 50 acres of land with extensive and beautiful gardens. Intimate dinners are served using a mix of local and home-grown produce. Elegant rooms are decorated with soft hues, a choice selection of antiques and softly patterned fabrics. A luxurious, yet homely, base.